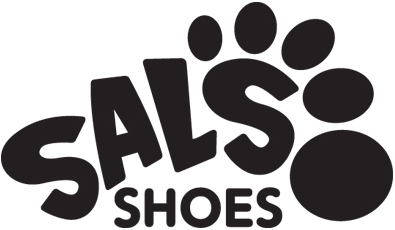 Sal’s Shoes is a not-for-profit organisation set up to help find new feet for pre-loved children’s shoes. In their first year, Sal’s Shoes collected 4,805 pairs of shoes and distributed them in 8 countries, including the UK. In 2015, their third year, 81,598 pairs of shoes were collected and distributed to 26 countries. We have helped Sal’s Shoes out with their mission on two occasions. 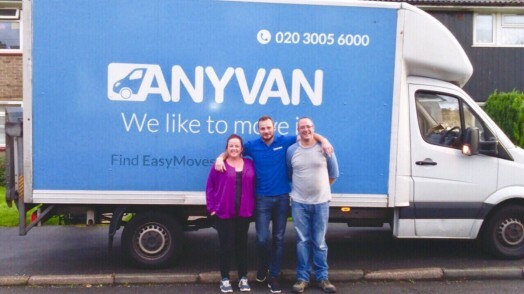 In September 2016, we were asked if we could complete a job which included moving 200 pairs of shoes from Newcastle to London to then be distributed. When we looked up Sal’s Shoes we decided we couldn’t charge them for this amazing charitable act! Happy with how the previous project went, Sal’s Shoes’ CJ got back in touch to help with a project they were completing with pre-school football class company Little Kickers. Knoxland Primary School in Dumbarton are donating around 350 pairs of used shoes to the charity called “sals shoes” who you have helped in the past, the week beginning 26th June. The children will take their shoes off at the end of the day, leave them behind on their desks and walk barefoot out of the school in support of the less fortunate children around the world who attend school every day without shoes! These kids are at risk of various disease due to the same and the charity Sals shoes collect donations from their base in Surrey and deliver these shoes to Africa, India and other poorer parts of the world. As a parent of one of the kids who will take part in this charitable donation, I write to ask if there is anyway that if one of your lorries are heading near Surrey via Dumbarton at the end of June/July, would you be able to assist us in the delivery? 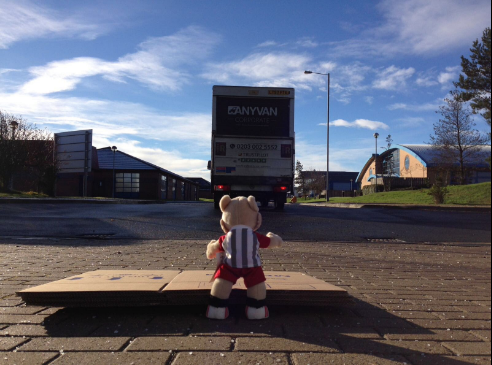 The shoes will be boxed in average/large size brown boxes, totalling approx 25! We are aware Sals shoes are a registered charity who relay on donations and fundraising to have the donated shoes delivered over seas and therefore are unable to support delivery to their base from sites like our school in Dumbarton. We plan to invite the local press and radio station to join us on the day. I hope this is not an inappropriate request and do hope you will consider my plee if of course you are able to help.